We, at Web Peppers, value one fundamental principle: the customer is always right. Our seasoned WordPress developers have learned it from experience that very often even a beautiful, professional-looking theme might not make a customer happy. Their site needs to do something special like send email notifications to users at regular intervals. That is where WordPress plugin development comes in. A plugin represents a code bundle that developers create to extend the basic WordPress features. It includes php files plus some other resources like images, stylesheets, and JS files. The WordPress plugin repository features a huge selection of plugins, and if the WordPress plugin developer has made a plugin that suits your needs, just add it to the site and use it. In many situations, however, you may have to rework an existing plugin or write one from beginning to end. WordPress already provides excellent functions. Why, then, not simply modify an existing WordPress feature instead of adding a completely new module? The thing is that developers should never tamper with the WordPress core files, because with every new WordPress release the core files get overwritten. Therefore, if you want your code to remain intact, you must develop WordPress plugin that extends certain WordPress core functionality. Plugins can be very basic or very sophisticated. Although in most cases plugins comprise multiple files, there can be at least one main php file that contains a header with a uniquely formatted DocBlock, in addition to a few php functions and hooks. 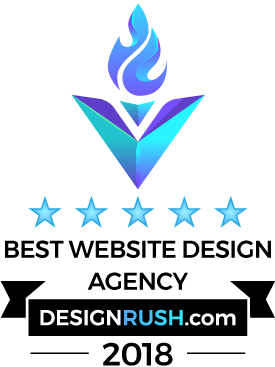 If you are in search of a company that excels in professional WordPress plugin development, look no further. Web Peppers is happy to offer you the best ready-made WordPress plugins you can ever find, or can develop any custom plugins for you at affordable prices.